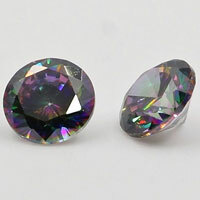 Use this 6mm amethyst cubic zirconia faceted butterfly bead to add a pop of color to your nature-themed or garden designs. 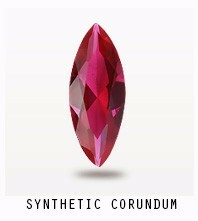 The bead looks like a butterfly with its wings fully spread. 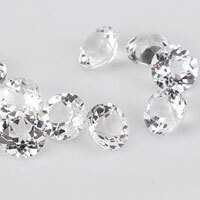 Sparkling facets travel from the wings to the center of the butterfly, where they form a shallow point. 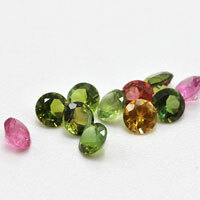 Since the thread hole travels from top to bottom, it is easy to turn this bead into a dangle for a pair of earrings or a charm bracelet. 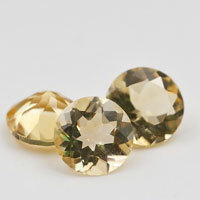 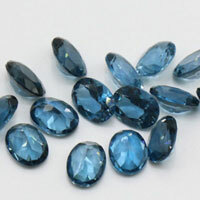 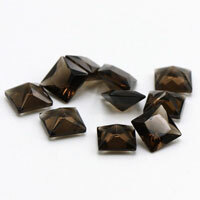 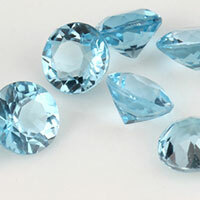 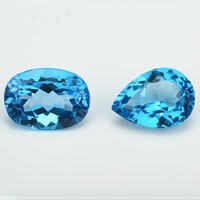 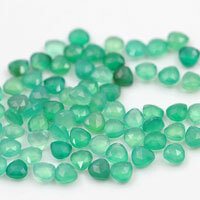 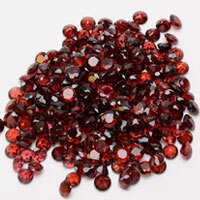 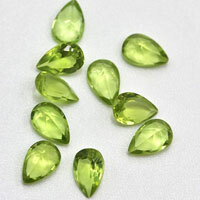 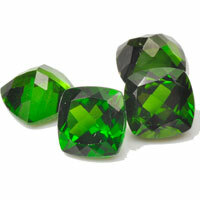 Contact us for your Your Ideal Loose CZ Faceted Butterfly Beads from China Wuzhou Supplier and Manufacturer. 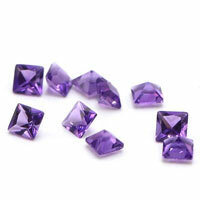 0 Respones to "CZ Amethyst Faceted Butterfly Bead China Wholesale and Supplier"